Every dive is an adventure, but at scuba camp, there are opportunities to make your experience even more memorable. From meeting new friends to seeing new sites, there are many reasons to attend and love a scuba camp this year. And no matter what stage of life you are in, there is a camp for you. Here’s a list of fun camps to consider for kids, teens and adults. Even years later, you never forget those fun times you had at camp as a kid. These two kids’ camps are an incredible experience for children who love diving or simply being in the water. Kids Sea Camp: Sign up for an adventure that the whole family can enjoy at Kids Sea Camp. This program is open to all levels and kids of any age or experience level. Those who are old enough will have a blast diving, learning new skills and exploring the underwater world. Your younger kids can still have a blast snorkeling or enjoying the many fun activities the camp has to offer on land. Visit http://familydivers.com for the upcoming schedule, or contact your local PADI Dive shop about kids’ programs. Seal Team: If a week-long camp won’t fit into your busy schedule, ask your local diver center if they offer a Seal Team day camp program. 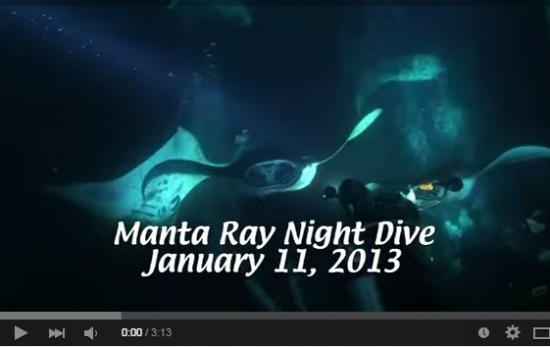 These programs are open to children who are eight years of age or older, and no previous diving experience is required. 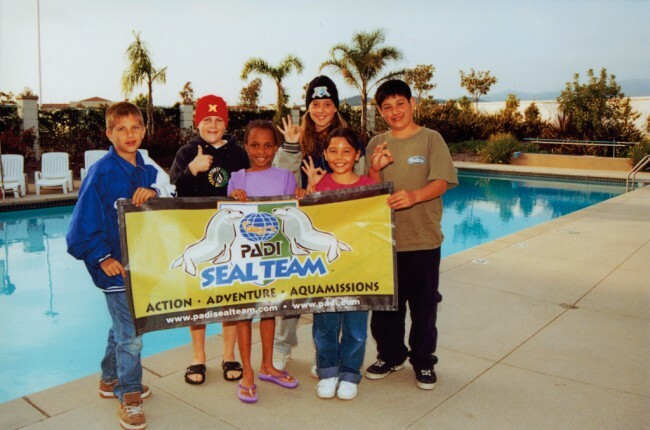 The Seal Team program teaches fun new diving skills like how to take digital pictures underwater, and will give your child the chance to meet new friends and experience amazing adventures. If you’re a teenager who can’t get enough of the ocean, check out these camp programs. Broadreach: Get together at Broadreach with a group of teens who are as passionate about diving as you are! 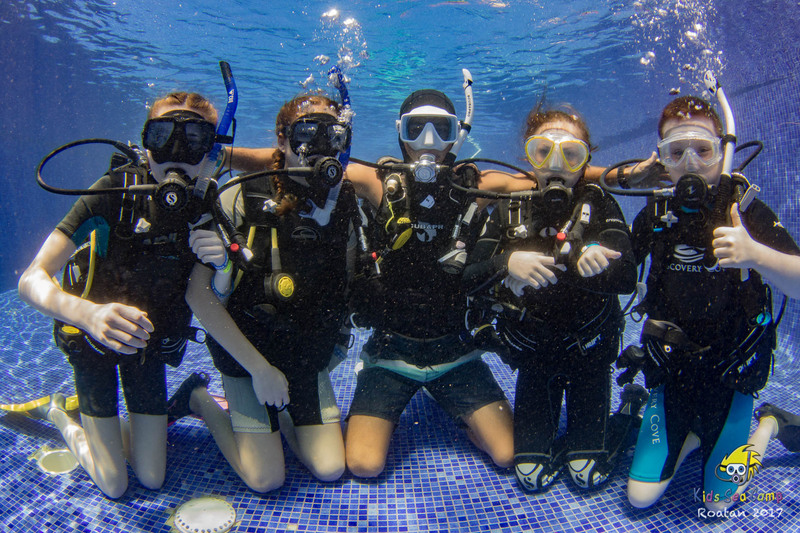 This camp is led by expert diving instructors who will take you on thrilling, and sometimes even challenging dives. Stephan, an intern at PADI, attended Broadreach and had incredible things to say about his time there. “Broadreach was the experience of a lifetime. Sleeping under the stars on the deck of our boat every night and waking up at dawn to go diving was incredible…Our boat gave us access to countless dive sites ranging from wrecks, to night diving…As soon as the dive was over we couldn’t wait until the next time we could do it again.” Visit gobroadreach.com for upcoming camp schedules. ActionQuest: Swim with amazing marine life, like queen angelfish or hawksbill turtles at ActionQuest scuba camp! You’re guaranteed to have a fun time at any ActionQuest camp you attend, and there are programs open for both introductory certification level and advanced certification level. Visit actionquest.com for upcoming camp schedules. 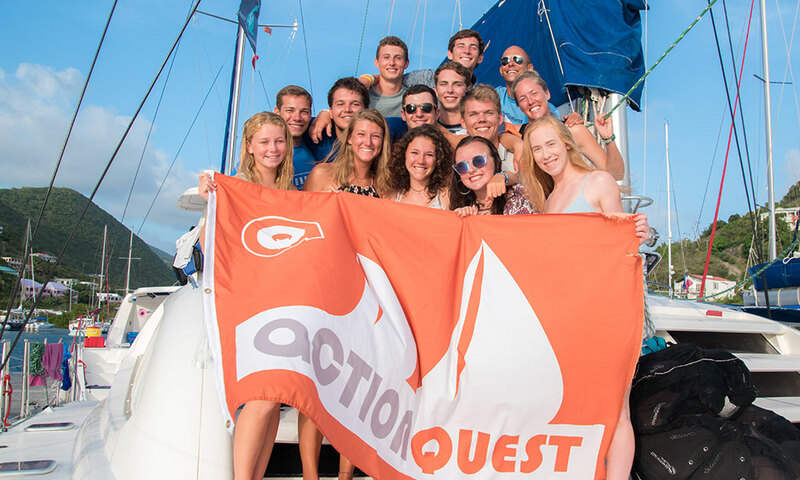 Odyssey Expeditions: Take part in unique and outstanding educational adventure programs focusing on sailing, scuba diving and marine science. Combining an awesome island sailing adventure and underwater exploration program with a staff of enthusiastic sailors, biologists, and scuba instructors, Odyssey Expeditions integrates marine science discoveries into an adventure of a lifetime. Visit odyex.com for a schedule of upcoming voyages. Sail Caribbean: Learn to anchor, dive with the squirrel fish, hold a spider crab, try paddleboarding or take a power hike. You will find many activities to choose from that keep you active and interested. Visit www.sailcaribbean.com for a schedule of upcoming adventures. Who says that kids get to have all of the fun? Instead of just recalling your fun experiences at camp, now you can relive them with the Total Submersion event. At this week-long event, you’ll meet new friends, play lots of goofy games and, of course, dive as much as you want.